In 2017, the Taiwan International Festival of Arts, a major stage performance festival in Taipei, had the theme “everlasting”. The brand image of that year was based upon the motif of several square patterns. 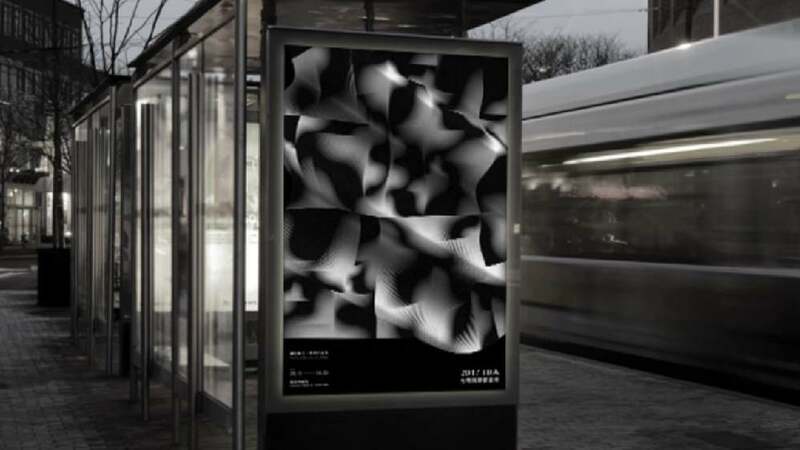 Stylised, partly animated and changing with background music, the black-and-white pictures evoke images of piano keys, dance postures or light effects against the blackness of a curtain. Thus, the brand is presented in a versatile yet coherent way, matching the complex subject of time and eternity.